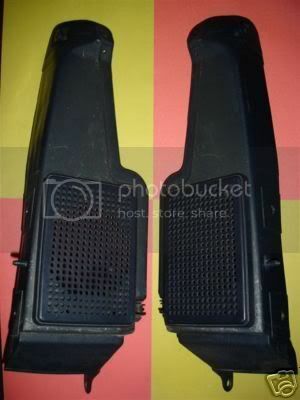 As above, im after factory rear speaker grilles for hatchback AE86. Anything considered. Brown prefered.